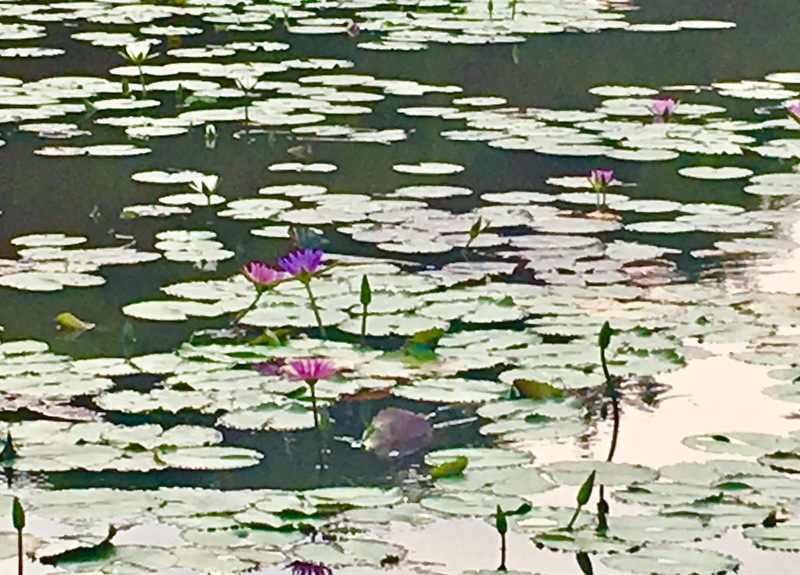 More often than not, the beauty, calm, peace and serenity that we seek would have actually been staring at us right in the face all along – if only we take the time to look. 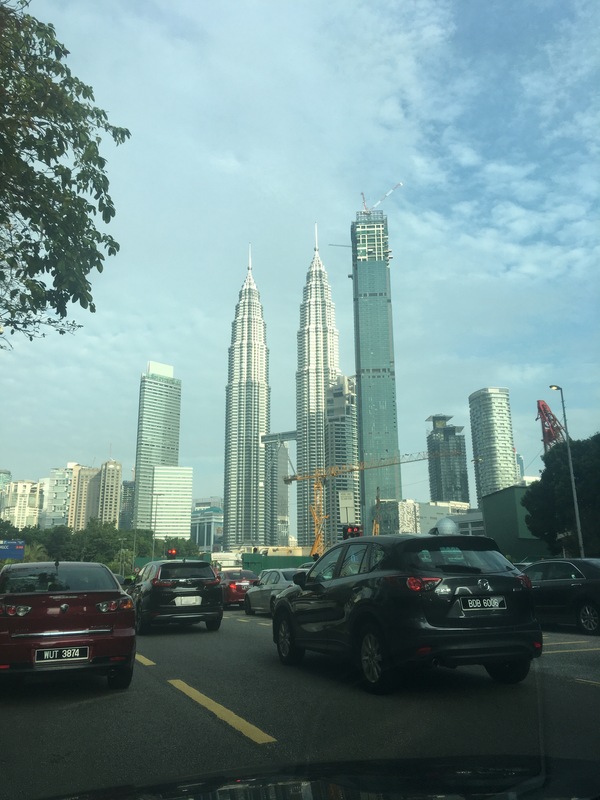 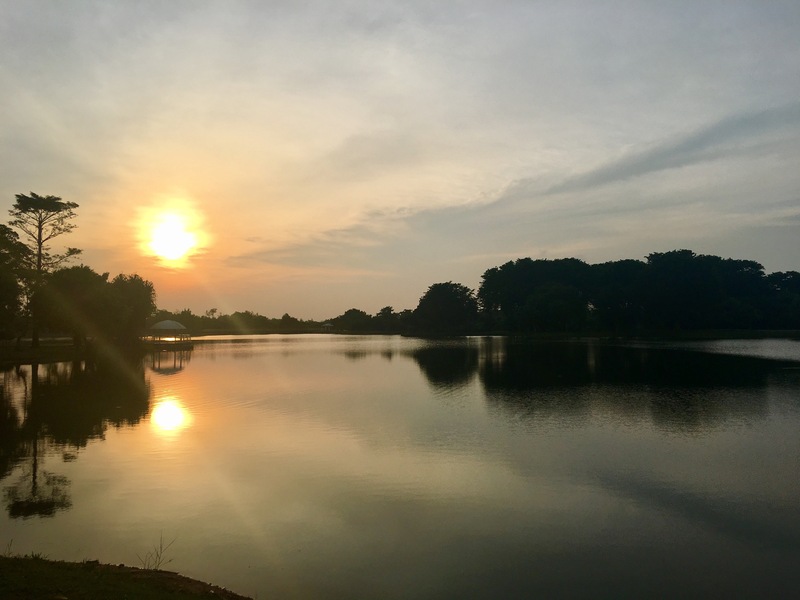 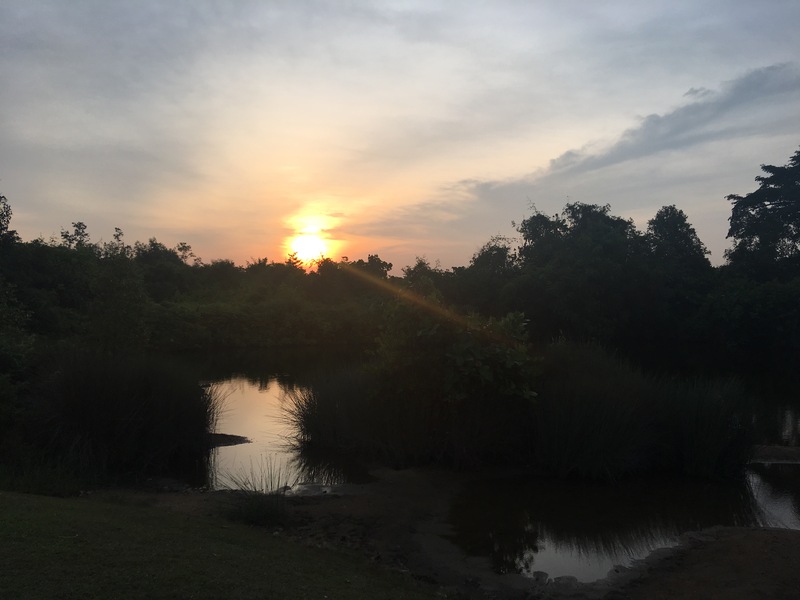 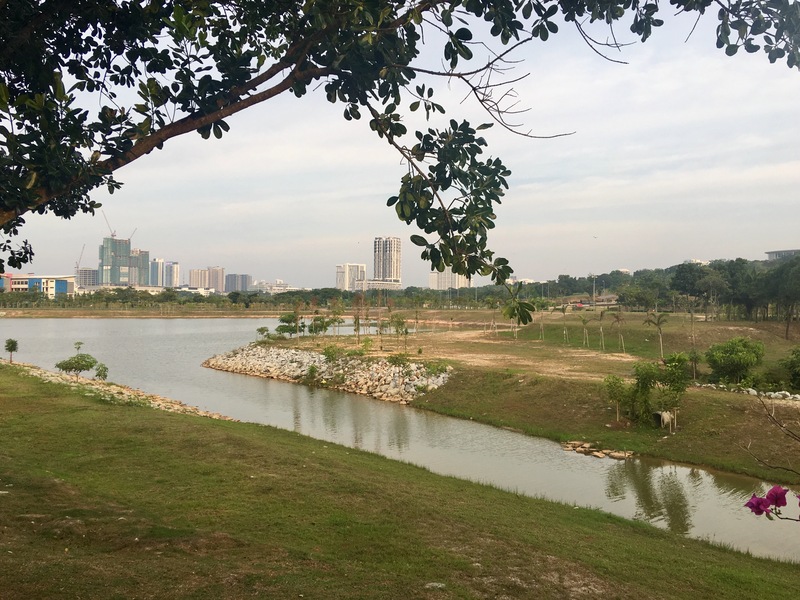 My home in the fringes of Cyberjaya (what most Malaysians know as the multimedia super corridor) is about half an hour’s drive away from our capital city of Kuala Lumpur where most commercial activities are centered. 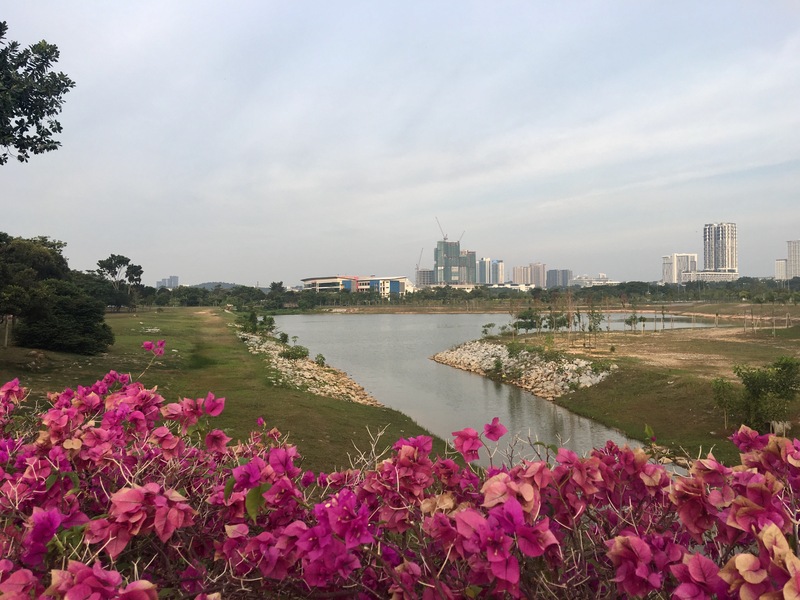 I’ve driven around this Cyberjaya numerous times – usually running from one errand to the other or scrounging around for a meal to satisfy odd hour hunger pangs (there are quite a number of 24-hour food outlets here due to the odd working hours of multinational companies based here). 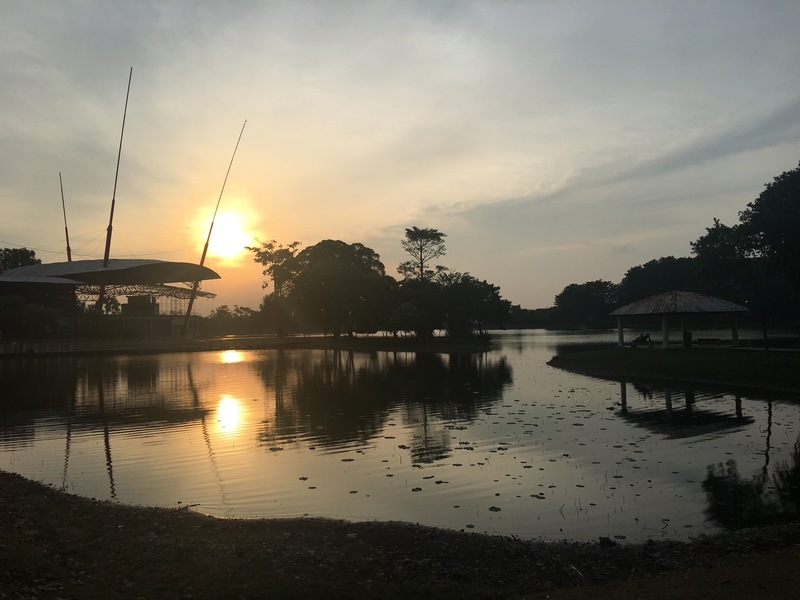 It’s quite a diverse and cosmopolitan township because of the multi-national companies and tertiary institutions it hosts. 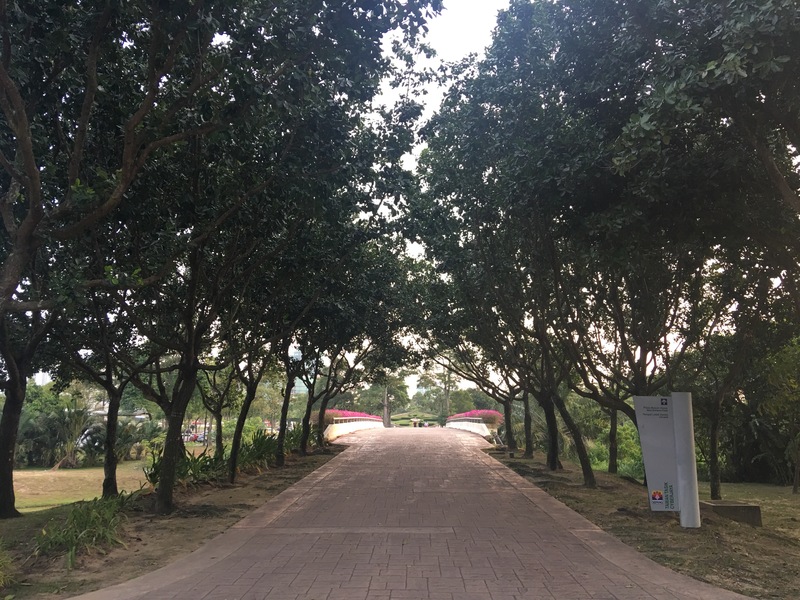 Also it is a newer, and thus a better planned township with tree lied walkways and many pockets of green areas in between – little tranquil spots that I have only started discovered slowly over the past few years (though I’ve lived here for a decade now). 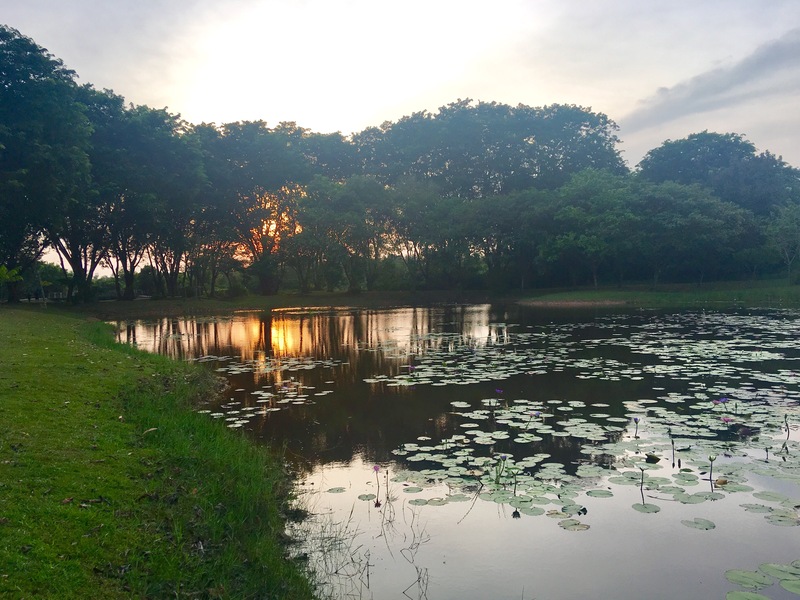 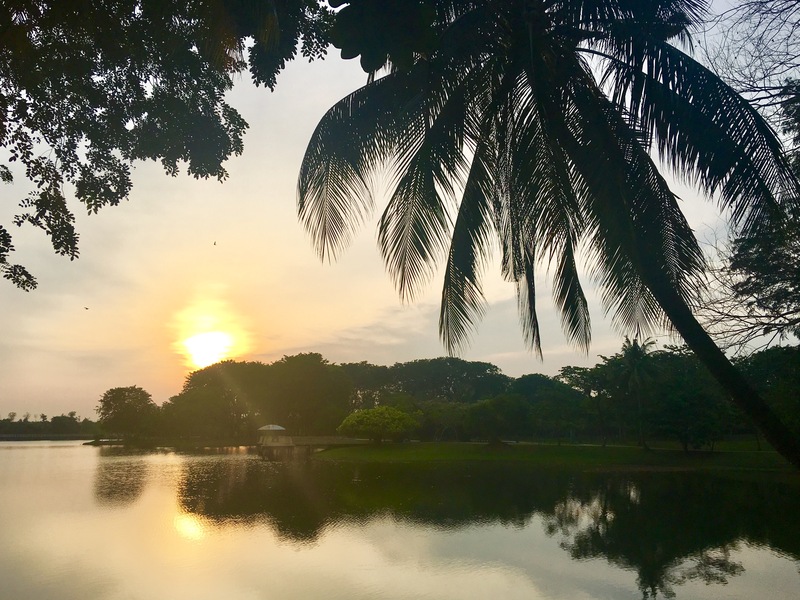 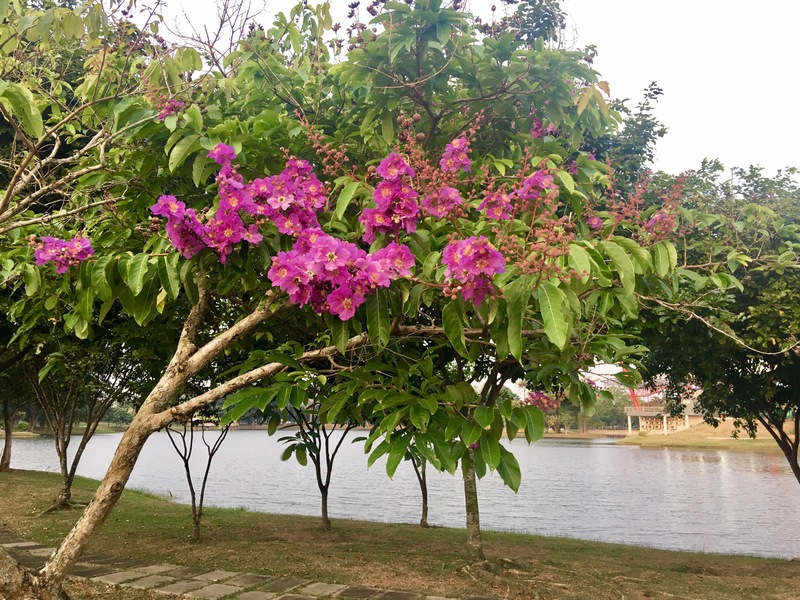 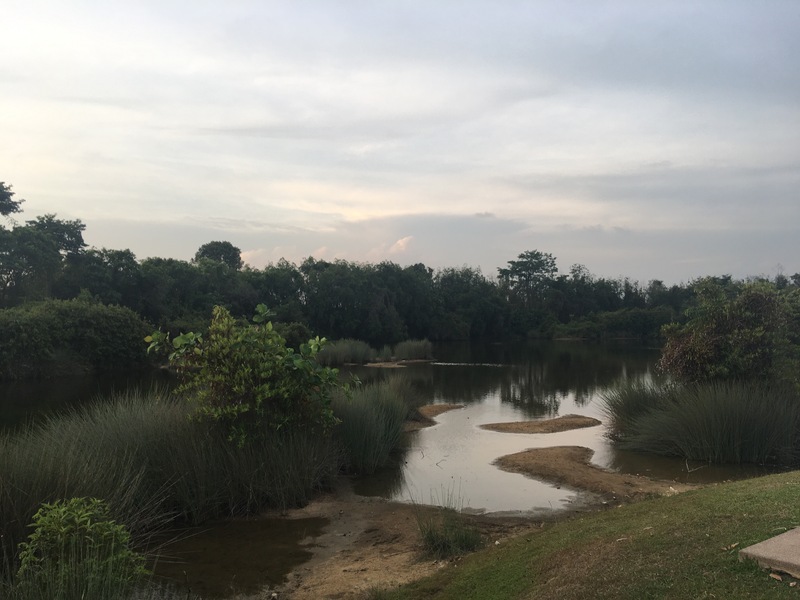 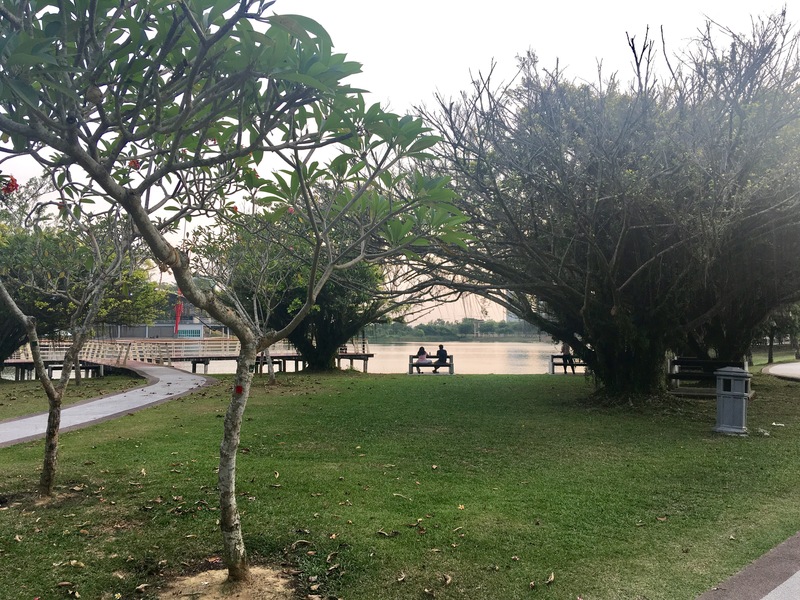 One of this spots is the Cyberjaya Lake Gardens that features a tranquil lake, supported and surrounded by wetlands and peat swamps. 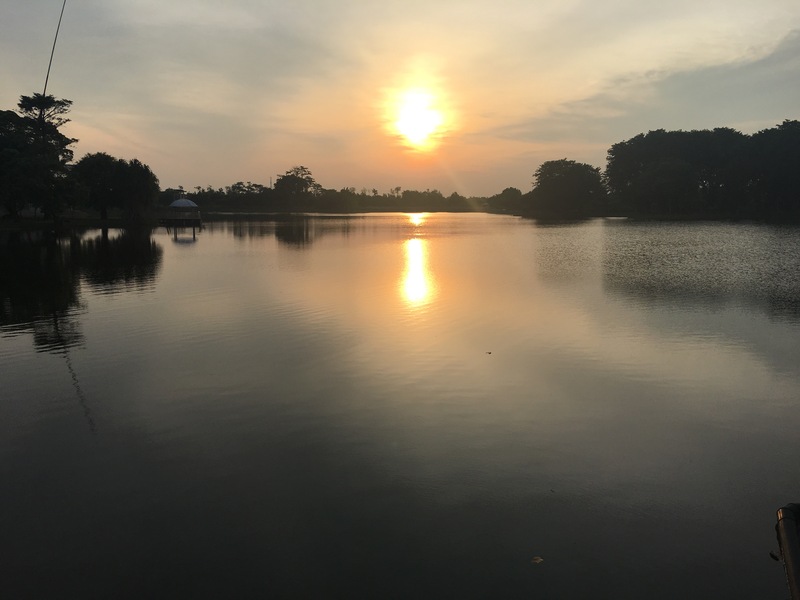 It has some amenities – a good and well maintained green area and jogging track, clean lake, exercise equipment (limited) and most of all spectacular views, especially at sunset.